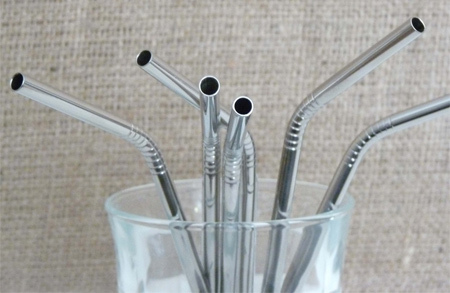 Perfect for cocktail parties and environmentally friendly, stainless steel straws! 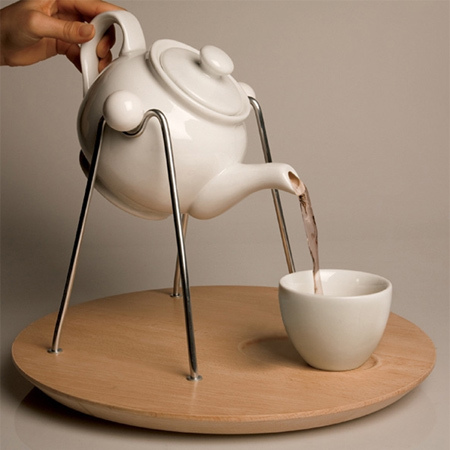 Teapot on a stand, no more accidents while serving hot beverages. Are your guests unskilled with chopsticks? 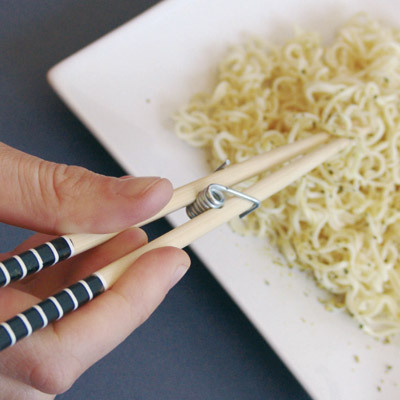 Here is the solution, a chopsticks and clothespin hybrid. No more fights over who gets the bigger pizza slice. 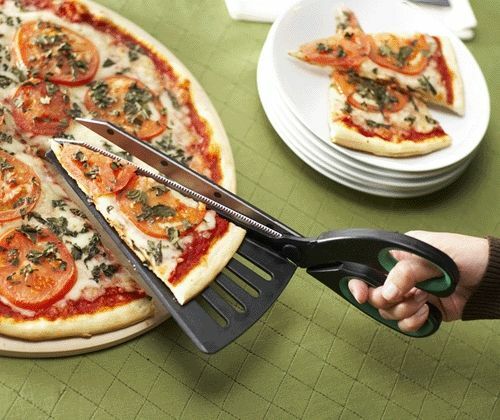 The scissors are long enough for large pizzas and the attached spatula guarantees perfect slices. Avoiding food poisoning and tough meats… win-win! 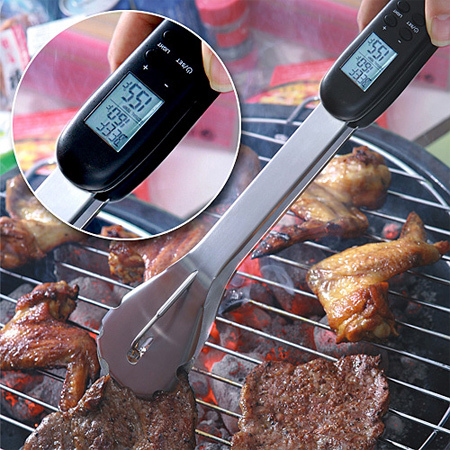 The spatula reads the temperature and has an alarm for when food is ready. 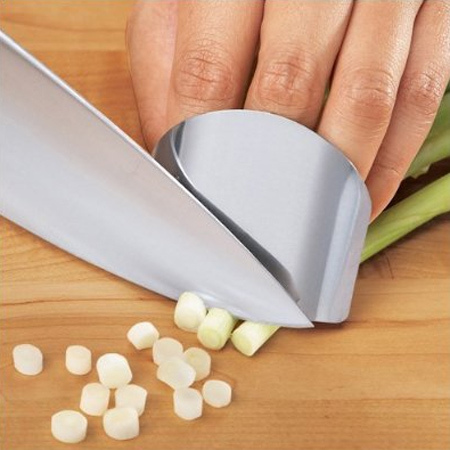 Keeping your fingers or nails intact with the stainless steel finger guard. Posted on January 13, 2012 by maraoudenesPosted in party ideaTagged chopsticks, cocktail parties, finger guard, hot beverages, pizza slice, spatula.